Permanently and “officially” Unlock any iPad model by simply plugging it into your computer (Mac or PC) and running iTunes ! That simple, no jail breaking involved. Note: This permanent iPad unlock service is currently limited to the selection of carriers listed in the drop down above. That said, the service supports all base bands , iOS versions and implementation of the iPad for the carriers we do support. 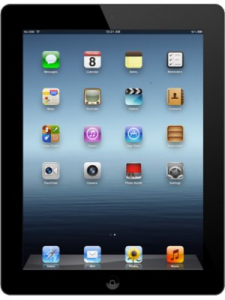 Note: The iPad device must be activated and not blacklisted or reported as stolen.